From 4th to 9th May, Scanico will be at the IFFA 2019 in Frankfurt, Germany. 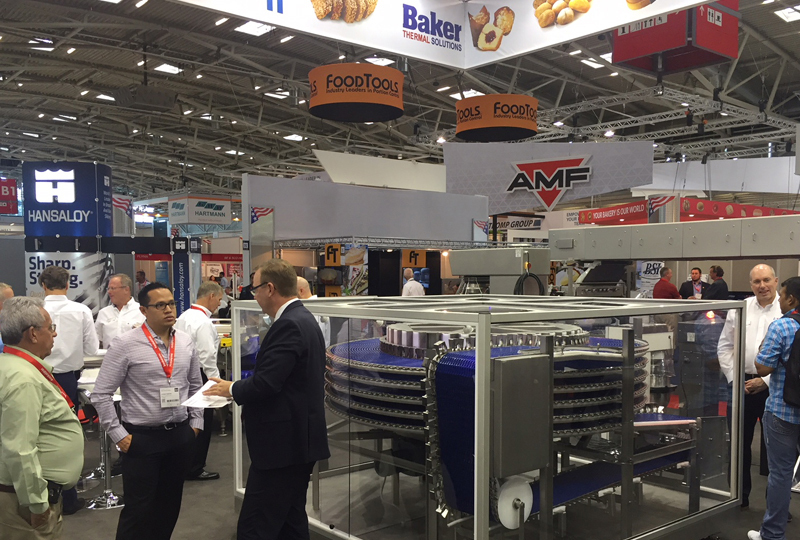 You will find Scanico together with Middleby Food Processing in Hall 8, Stand E06. 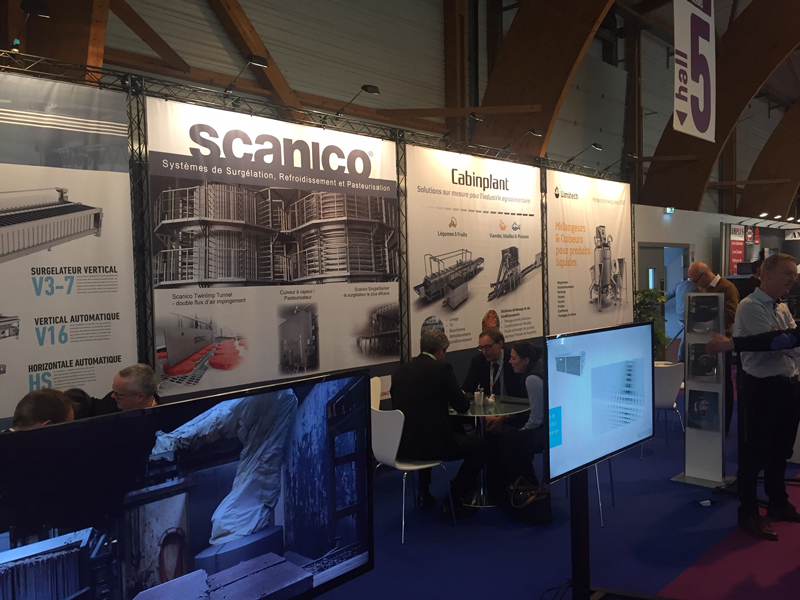 We enjoyed seeing so many people at the CFIA (Carrefour des Fournisseurs de l’Industrie Agroalimentaire) 2019 in Rennes, France. But if you missed the opportunity to discuss your needs for proofing, cooling or freezing equipment with us, you can always contact our Sales Department and we will assist you in finding the right equipment, perfectly fitted to your specific production needs. 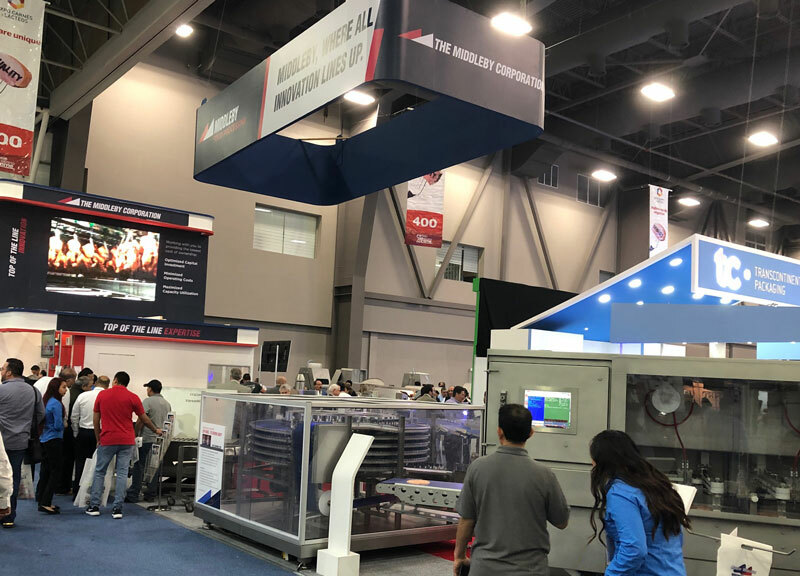 From 26th to 28th February 2019, in Monterrey, México. Scanico and the Middleby Corporation. From 12th to 14th February, at the 2019 International Production & Processing Expo (IPPE) in Atlanta, Georgia, USA. Scanico and Middleby Processing and Packaging. From 13th to 15th December, in Mumbai, India. Scanico and Middleby Celfrost. 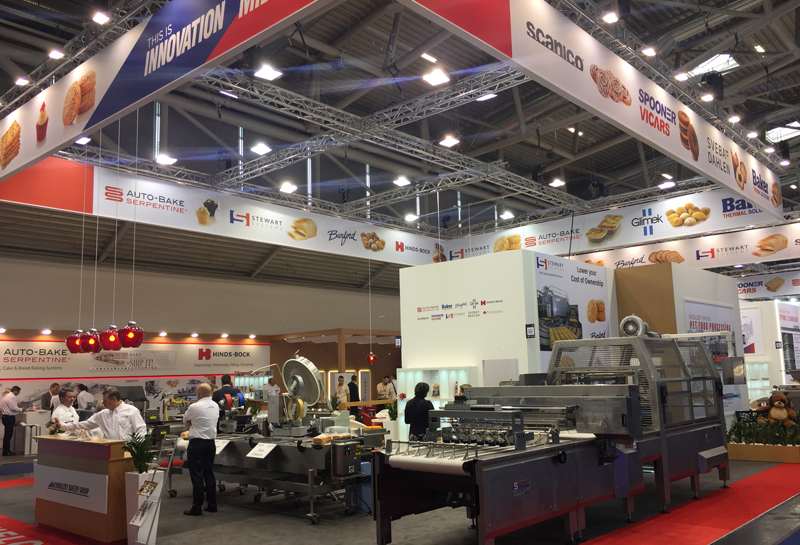 From 15 to 20 September 2018, at the IBA 2018 trade fair in Munich, Germany. Scanico and the Middleby Bakery Group. The Middleby Corporation has announced the acquisition of Scanico A/S. Scanico will become a member of the food processing group within The Middleby Corporation. All Scanico’s activities are still based in Aalborg, Denmark.